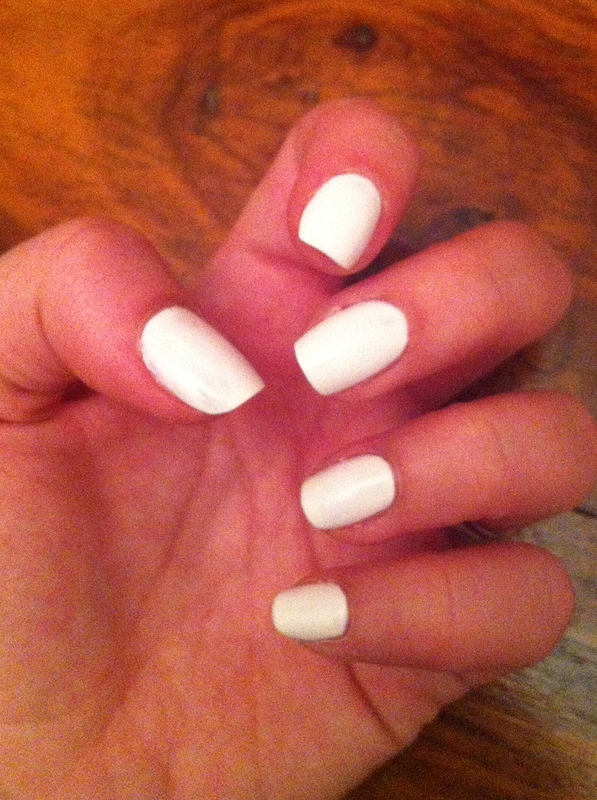 White hot nails is my new obsession. It’s glamorous, fresh and the type of look you see in LA, but to get this right you need the white to be really bright. For this I used Nails Inc Floral Street. It’s so standout it makes me smile even typing this, I keep seeing a flash of bright white. 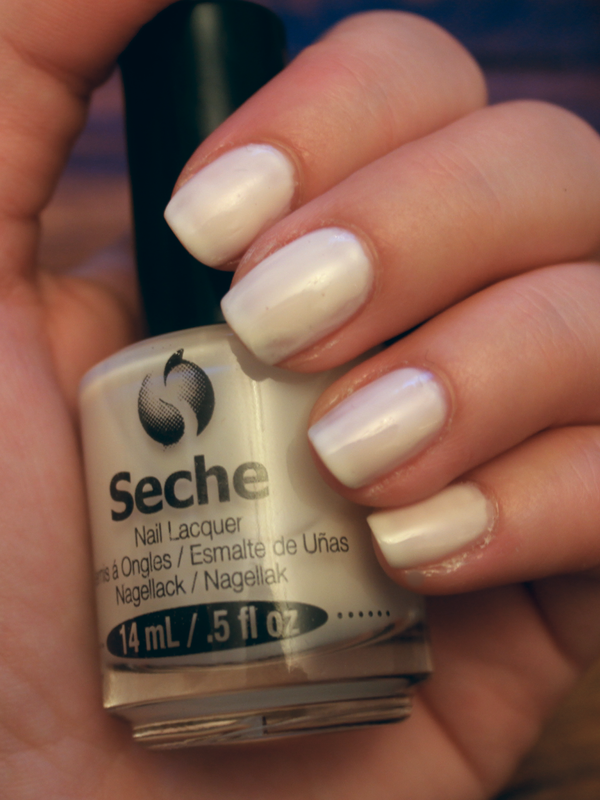 I also tried Seche Blanc II, for a more subtle look but I don’t think it’s quite right. It gives more of a milky look with a pearly sheen which is pretty but not stand out. I had to do 3 coats and as you can see it’s still slightly streaky, so a good one for french manicure tips but not full nail coverage, for that you may need Seche Porcelain II. 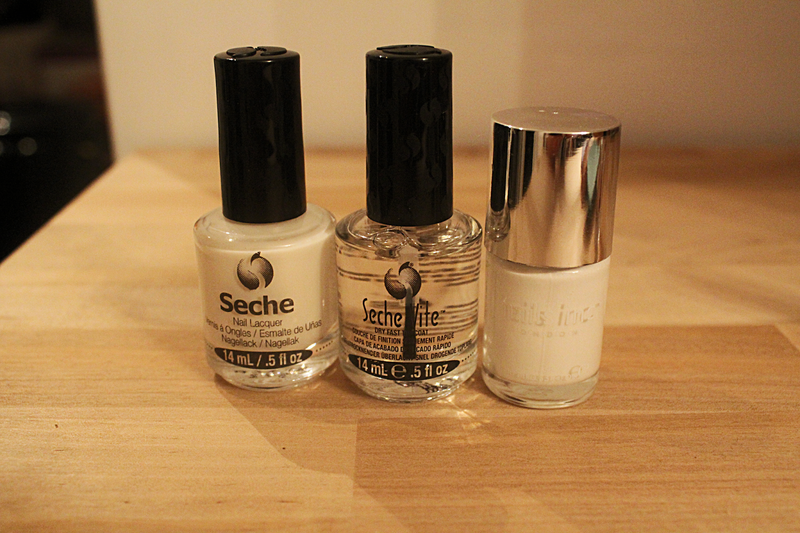 To finish you have to use Seche Vite the ultimate quick dry topcoat. It’s my favourite topcoat, glides on so smoothly and leaves such a glossy finish, it makes any home manicure look professional. If you’re going to go white you need to go flash white!